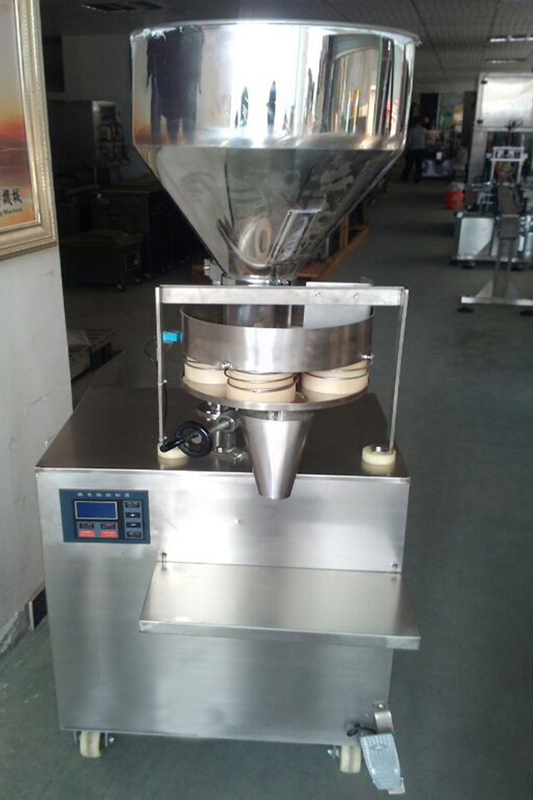 The whole machine is all stainless steel; filling use stepping electrical machine to drive; counting cup meter, material preparation; side open container, Discharging mouth aspiration, Recycling device, convenient platform. 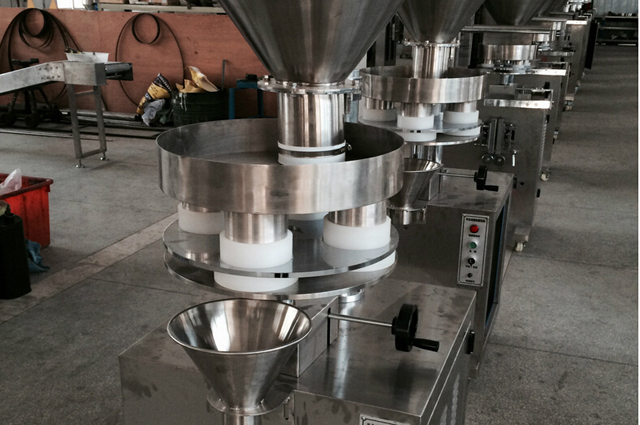 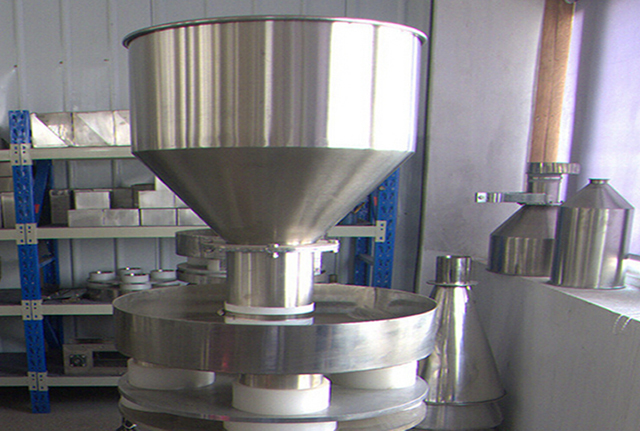 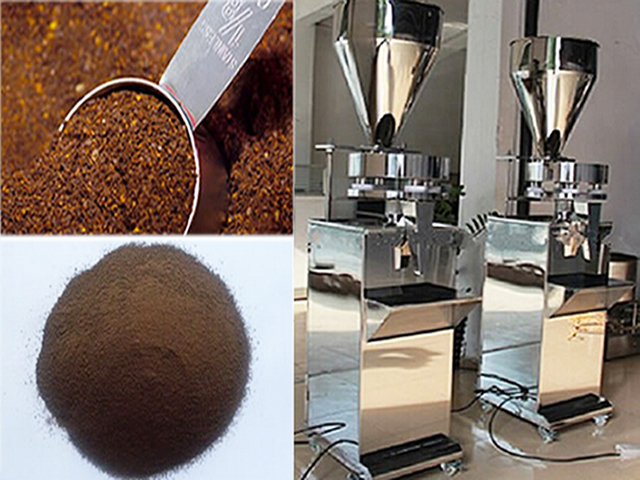 Mainly used for coffee, white sand, sugar, desiccant granular materials such as filling. 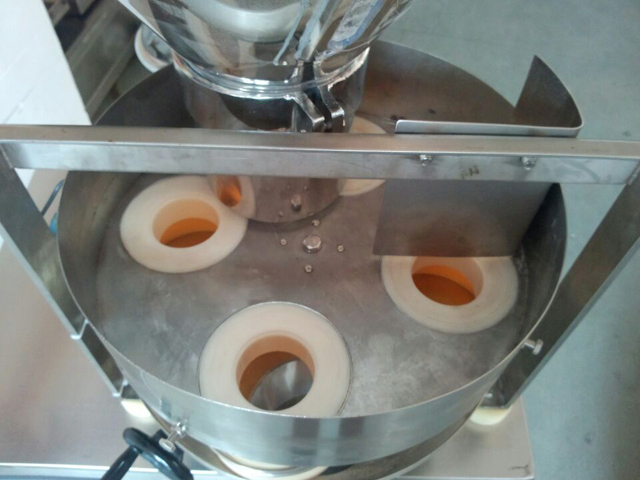 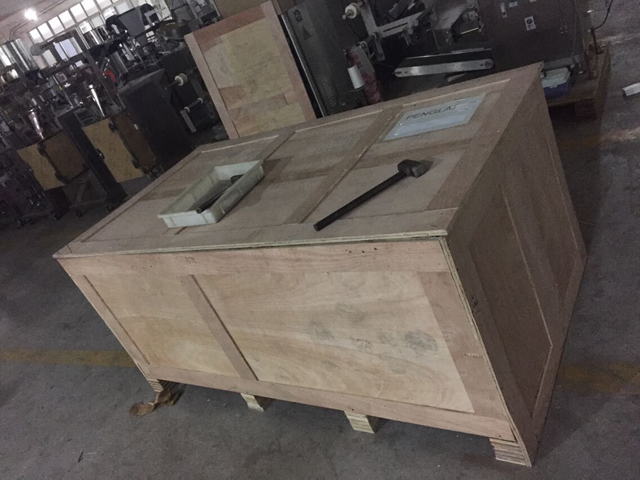 1 the whole machine is all stainless steel, in full accordance with GMP requirements, Corrosion resistant chemical products packaging and filling. 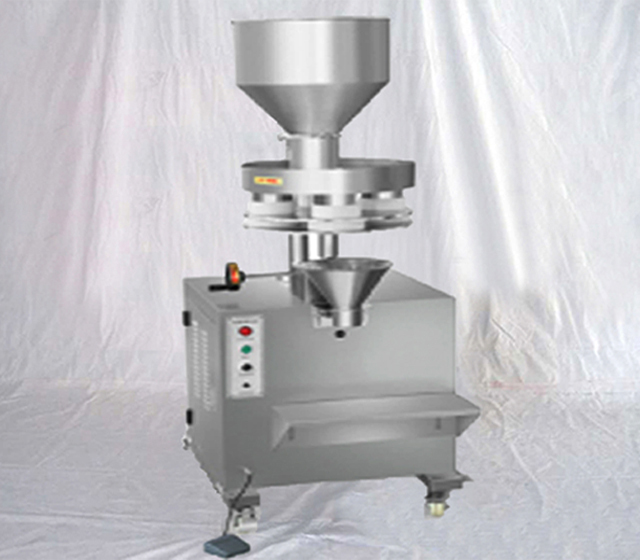 5All kinds of product parameters formula can be stored for later use, store up to 10.